If you want to handle different Dynamics NAV Server versions, ServiceTierAdministration is the way. No doubt about it. But you can do it using Windows sc command and/or hacking the Windows registry. Create a new directory named Instances with a subdirectory to store the new instance configuration files. 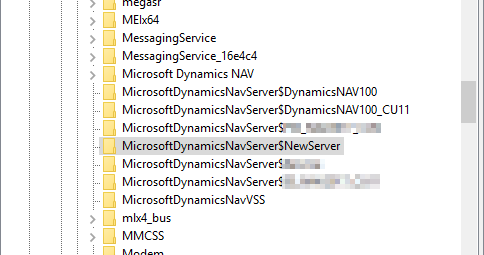 You can copy CustomSettings.config file from the C:\Program Files\Microsoft Dynamics NAV\100\Service and paste it in the new path and update it as necessary. Below the tags I had to update are in bold. If the service has been created successfully, you’ll see the message “[SC] CreateService SUCCESS”. Message: The service could not write to the EventLog because of: ‘The source was not found, but some or all event logs could not be searched. To create the source, you need permission to read all event logs to make sure that the new source name is unique. 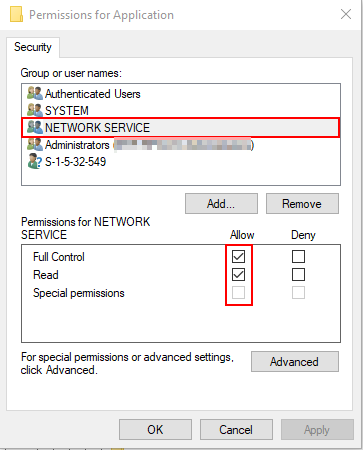 Inaccessible logs: Security.’. Right click the Application key. 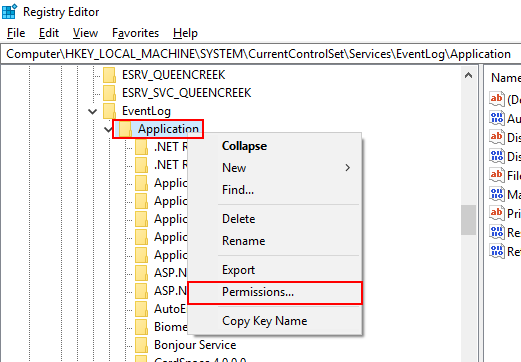 Now you just need to run the service, either using ServiceTierAdministration tool, Dynamics NAV Administration tool or Windows Services applet. Restart the machine so changes take effect.